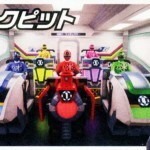 Tokunation › Super Sentai › Super Sentai Legend Ressha Video Reviews Online! 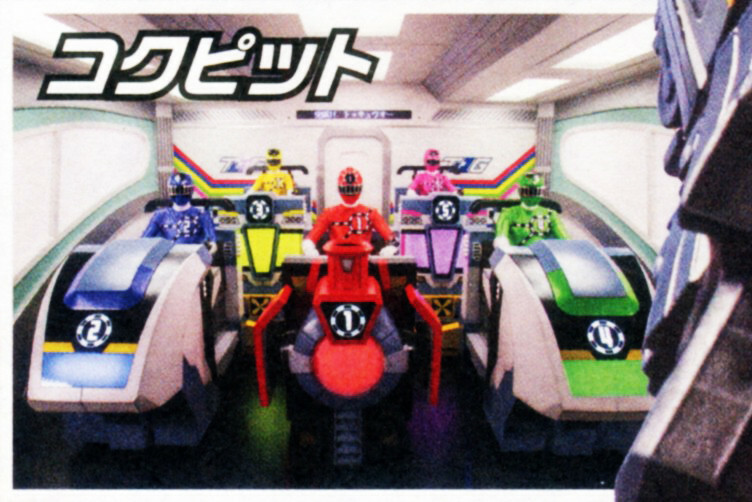 Super Sentai Legend Ressha Video Reviews Online! The first pieces of the Super Sentai Resshas (classified “Legend” Resshas by some retailers) have been released in Japan! Early reviews of the Go-Buster and Kyoryuger vehicles and combinations have come to Youtube thanks to reviewer “とい★はっぴー” This gives us a close look at the new Resshas and their combinations with ToQOh! If you were lucky enough to preorder these Legend Resshas, then keep an eye on your mailbox- they should be shipping very soon!